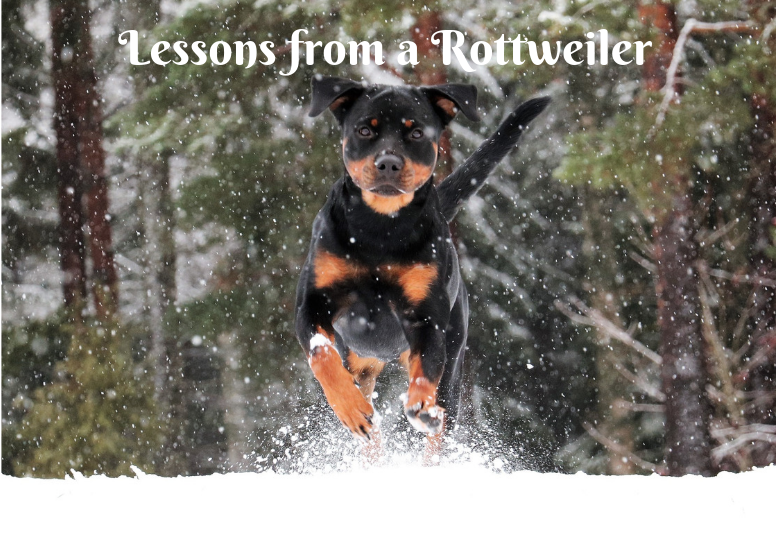 So far Mike has created 9 blog entries. Sin often hits us first with soft boundaries or consequences. If we keep blowing through those and don't heed their warning their will be big danger ahead. No one is comfortable with confession. At minimum it is awkward, and it can even be dangerous, especially for Christian leaders. Yet God has commanded us to confess, and it is often a crucial step in breaking free from sin. Why do we not do it and what are some ideas for a Christian leader when it comes to confession? 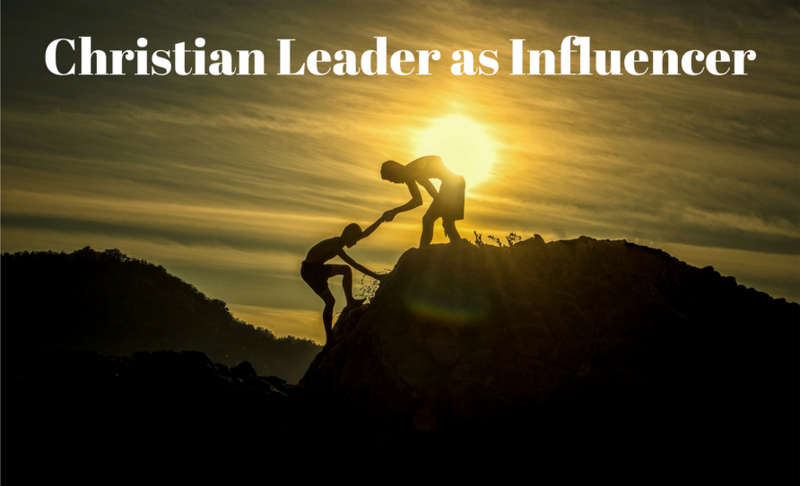 All Christian leaders have influence. We can misuse or under-utilize this influence. Our influence is a gift from God and should be received as such and fully embraced. Joy and ministry should go hand in hand but often joy in ministry and even joy in God get lost along the way. Sometimes we are just weary and need refreshment for our hearts, souls, and bodies. Busyness is common for all of us in ministry. We have a lot to get done! 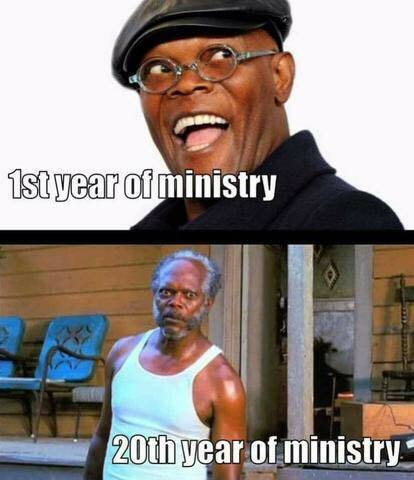 But it can have a seriously negative impact - moving us from loving God to loving our ministry. Space and time and listening are needed. 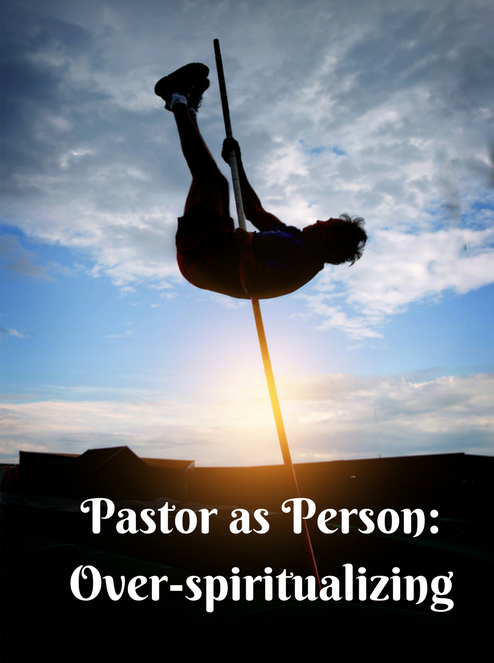 Over spiritualizing is a temptation for those in Christian leadership. Yet it does not lead to healing or to the Christ-like character that is the goal. It often leads to further pain and isolation. Faith struggles for Christian leaders can be very difficult. Often these struggles are a normal part of the Christian walk but are complicated by the fact of being a leader. 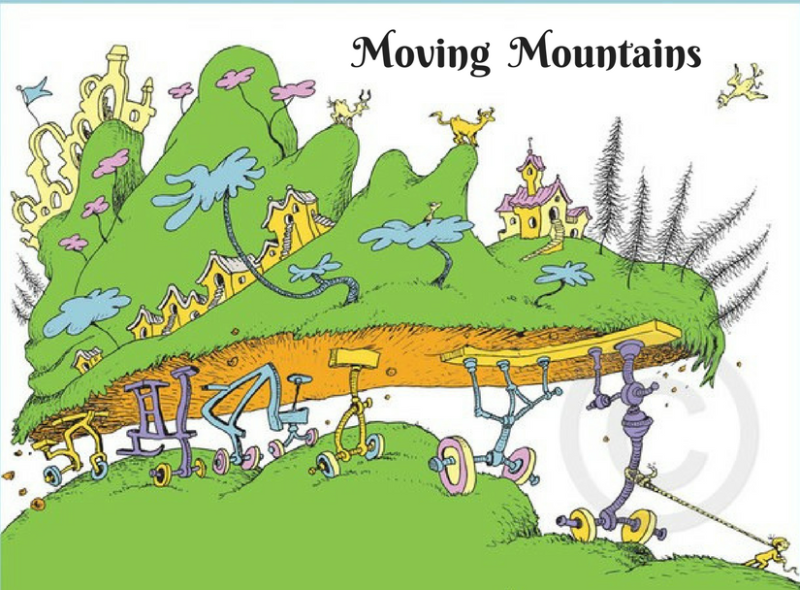 Christian leaders can move through these valleys and find a deeper faith and walk with Christ on the other side. 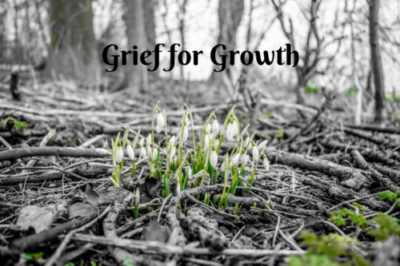 Grief is an often overlooked but necessary component of healing and growth. For pastors, missionaries, and other Christian leaders entering into and displaying grief can be especially challenging. Those who do grieve find that instead of it being a pathway into further pain, it was the crucial step for healing, growth, and freedom. Marble Retreat opened its doors in 1974 to provide counseling for Christian leaders. One of the most common issues we help with is burnout. 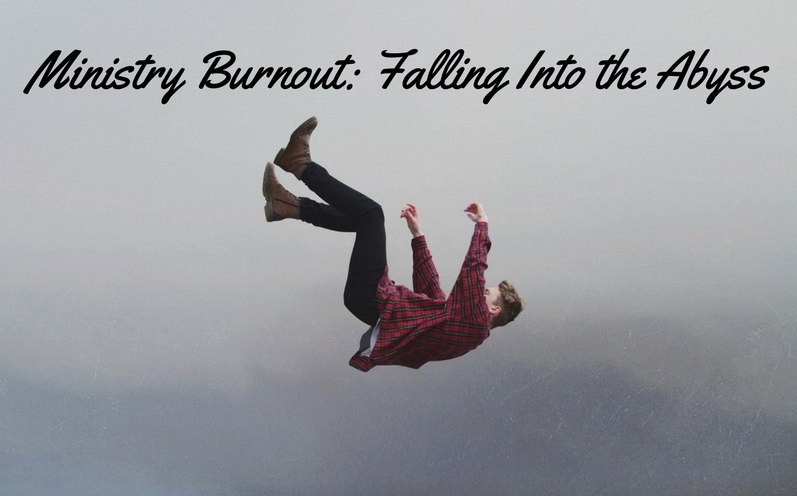 Severe burnout is not just chronic, it can be terminal, at least for one's ministry career. 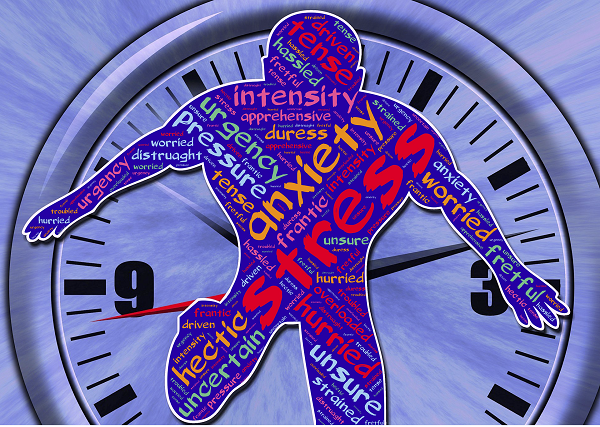 This article takes a brief look at burnout, what it is, and how to recover.